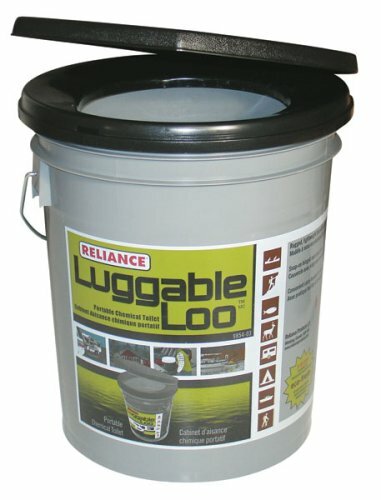 Luggable Loo Portable Toilet is the most economically priced portable toilet. It is a bucket style with a traditional snap-on, hinged seat and cover. It has a 5 gallon (20 liter) capacity. Great for a variety of outdoor activities such as hunting, fishing and camping.